« Del Norte is Live! and Free through September! 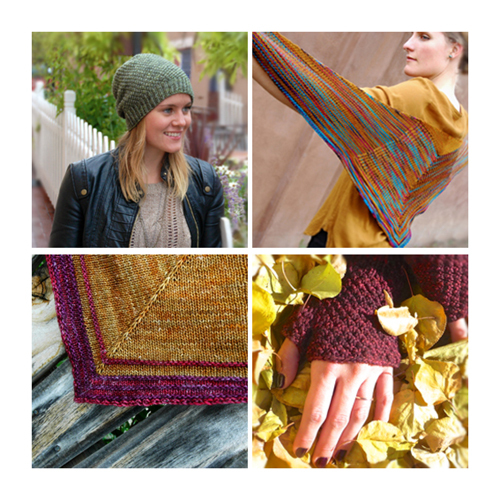 I’m so thrilled to be a part of Ravelry’s Indie Gift-A-Long again this year. There are nearly 300 indie designers participating this year. Each designer has selected their favorite gift-alicous patterns for inclusion in the Gift-A-Long. There are games and prizes, but the heart of the event is the K(C)ALs. The event kicks off on Thursday, November 13th when thousands of patterns from participating designers go on sale. The list of participating designers includes a link to each designers Indie Gift-A-Long 2014 Bundles. Any of the patterns (including all of my designs) in these bundles are 25% off from Thursday, November 13th at 8:00 pm US EST – Friday, November 21, 2014 at 11:59 pm US EST with the code giftalong2014. As part of the fun I’ll be interviewing and promoting fellow Indie Designers, so check back!